Here’s the scenario: your team has been asked to create an amusement park attraction in an unusual location. You have to include three scientific concepts in the attraction, create and present a story about the impact that the attraction has on the unusual location, and the attraction has to be a prototype not a simulation. Your team has a tiny budget to create the attraction, make costumes for your team, backdrop, sound effects and any other props you need for your story. You have to present all of this live, in front of an audience, and a team of appraisers in eight minutes! 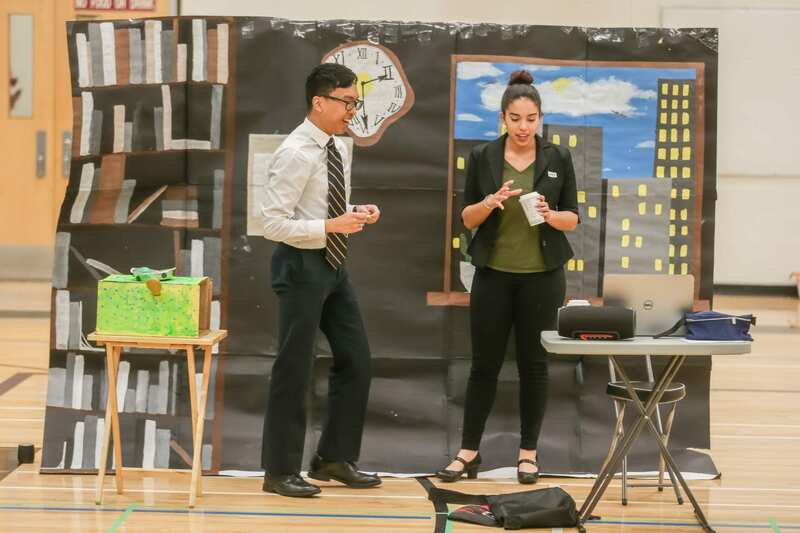 For twenty years, BC Original Minds Association has been offering Destination Imagination Team Challenge, an educational experience that is based on the creative process that encourages students from Kindergarten through Grade 12 to learn how to think, now what to think. 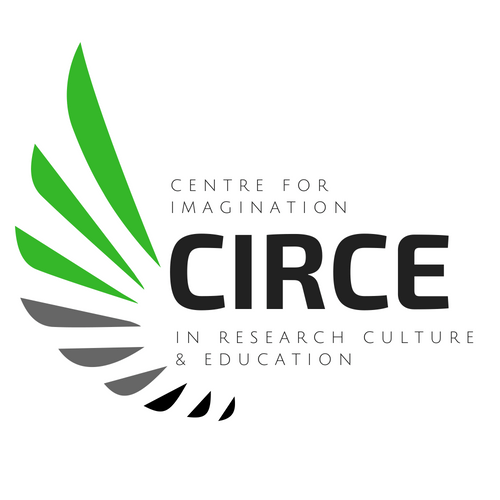 We encourage students to be curious and to use imagination in a courageous and creative way. To us, creativity is not confined to “Art”, but takes place in every aspect of learning and life. Working on a team is a creative opportunity as each member brings talents, skills and abilities to the project and it takes imagination and emotion to get a team to function well. Only 8% of students get the opportunity to learn the many skills provided by team problem-solvingeducational experiences. We want to reach more students to provide this sought after skill. From Imagination to Innovation–Doing incredible things together! We are always looking for like-minded partners to enhance our work, broaden our reach and engage with us as valued members of our volunteer teams. 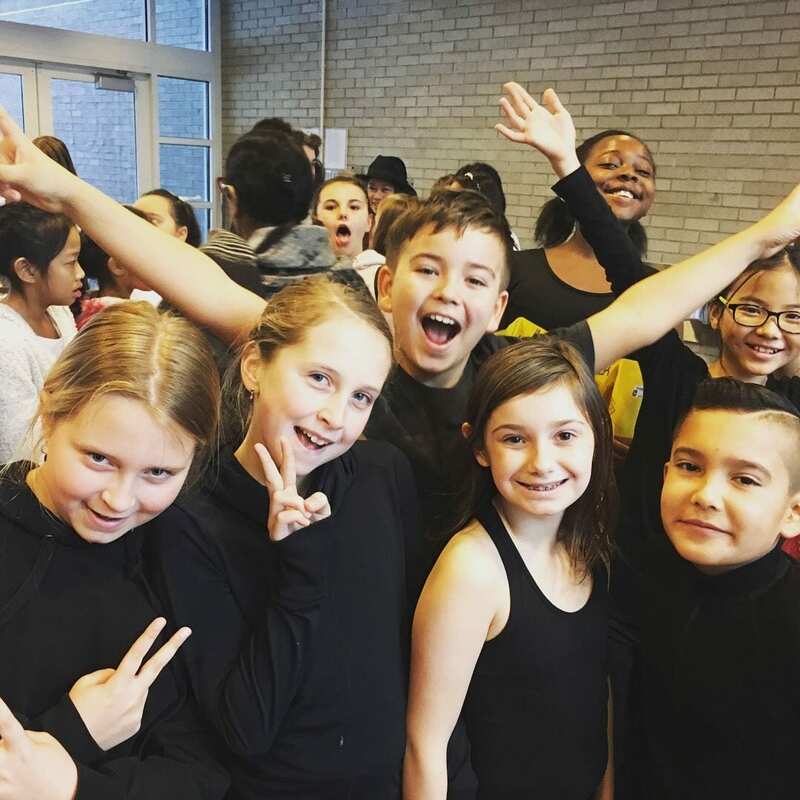 Our unique pedagogy has five key components: no interference, resource awareness, clarifying questions, rapid ideation and implementation, and authentic self-expression. These guiding principles inform the seven new STEAM challenges we create each year to challenge students to use imagination, knowledge, skills and talent to create unique solutions to these challenges. While a Challenge might be listed as “Technical” it exemplifies integrated learning. The team must do their own research, write a coherent script and present their story with characters they create, embroider their presentation with costumes, props, backdrops, technology and more. Students work in small teams to create a challenge solution providing them with an authentic collaboration, communication and creative experience. Student teams in grade 3 – 5 work on the exact same challenges as students in grade 9 – 12. 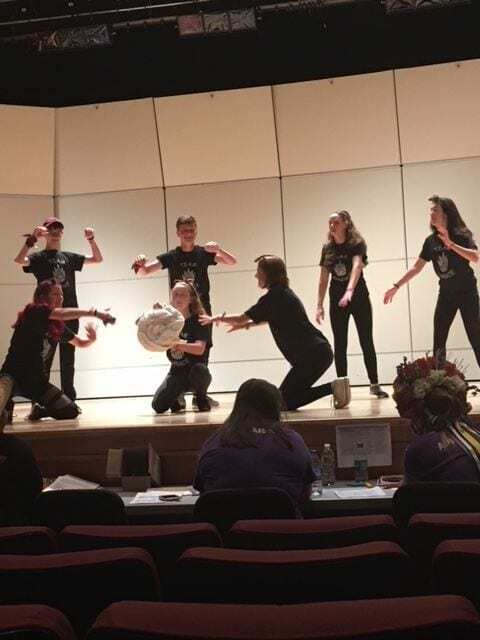 What sets Destination Imagination apart from other STEM based problem solving programs is the inclusion of two arts challenges; Fine Arts and Improvisation along with a Service Learning Challenge. In the Service Learning Challenge teams must work with a local community organization to create and complete a suitable project and then present their results within the parameters set by the Challenge. Destination Imagination is a project-based experience that helps students to learn perseverance, resilience, and confidence in their own skills and abilities. A key component of project-based learning is to show a project to an audience beyond the classroom teacher. 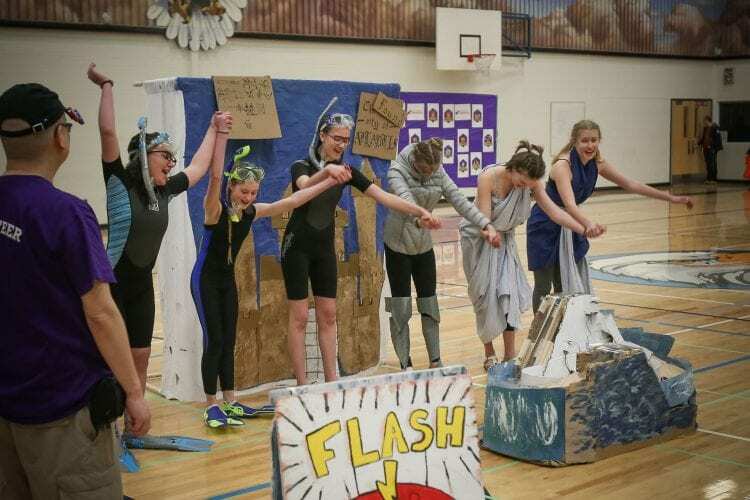 Destination Imagination offers student teams an opportunity to showcase their solutions at regional and provincial tournaments. Teams of trained volunteer appraisers watch each team’s live solution presentation and provide positive feedback to the teams. Teams may qualify to attend the Global Finals held in the US in late May. Destination Imagination is an international program with Affiliates in eight Canadian provinces, 38 US states, and 30 countries including Turkey, China, Mexico, India, Poland and many more. With this international flavour, it can be a life-changing experience for BC students who attend Global Finals. Many of our past teams have made life-long friends from many other countries. Destination Imagination provides the program materials, training, workshops, and year-round support to teams and team managers free of charge thanks to a Community Gaming Grant. The program fits well with the new BC curriculum and can assist educators with this refreshing approach to engaging students in inquiry based learning and a different way to assess student work. What do past participants say about DI? Anisha Cheema – participant from K to Grade 12. Her team placed fourth in the Fine Arts Challenge at Global Finals in 2016. Alumni Coordinator, BC Original Minds Association Board of Directors. Greg Kochanuk, Vice-Principal, GP Vanier Secondary School forwarded these comments from his DI team members as they graduated in 2017. 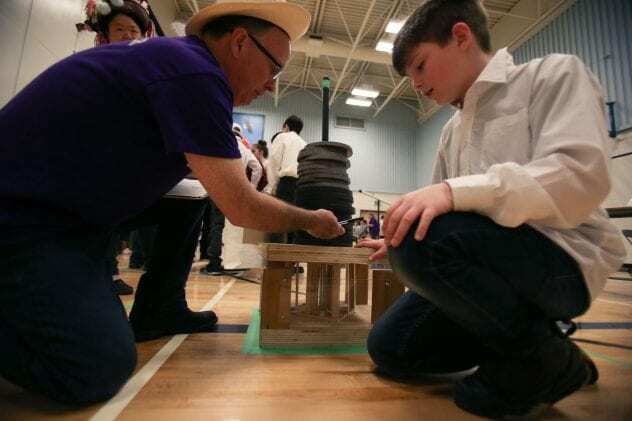 Destination Imagination makes an impressive impact on the students, team managers (whether parents or teachers), parents and our many volunteers. Many of our volunteers continue to support the program long after their children have completed school. It is an amazing experience to witness the creativity, persistence, and ingenuity of young people as they come up with innovative solutions to the Challenges.